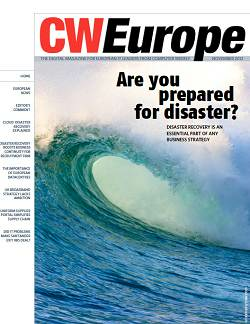 The November 2012 edition of CWEurope focuses on what should always be one of your top IT priorities: Disaster recovery. Without a plan B, you risk the continuance of your business in the event of a natural disaster, hardware malfunction, human error or digital threat. 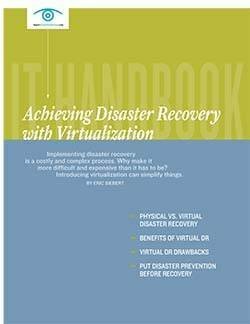 It's disaster recovery or disaster devastation - the choice is up to you. 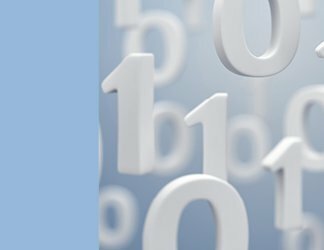 Swedish mining and construction giant Sandvik simplified its interface with thousands of suppliers using an ERP data integration web portal from Liaison.